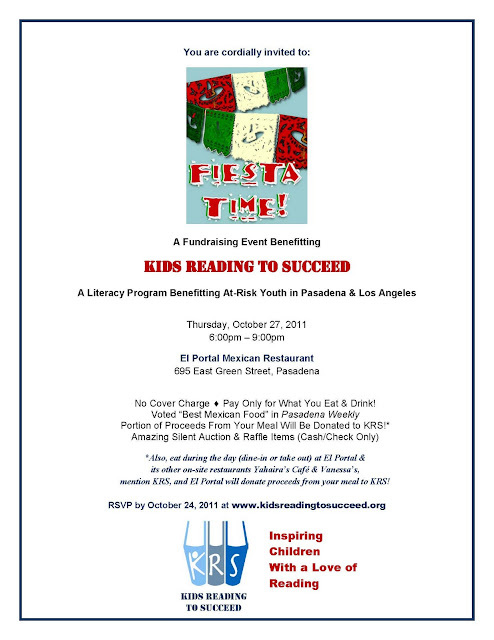 Kids Reading to Succeed: Fiesta Time! Fundraiser - Support KRS! Fiesta Time! 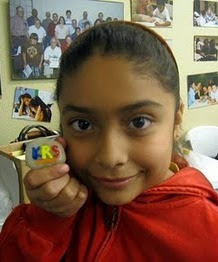 Fundraiser - Support KRS! Come support KRS' 2nd annual fundraiser/silent auction! Click on the image below for a full page event flyer, and RSVP by clicking on the blue event invite below! In addition, the silent auction will feature gift baskets containing handbags, boutique stationery sets, beauty & makeup sets, car detail kits, wine & gourmet food, and baby gifts.